"Just wanted to let you know how much my son loved the cricket course". "Please pass on my congratulations to the coaches for a job well done". The course is available to both boys and girls in school years 2 to 6. The course will be run by our Head Coach Riaz Richards and supported by ECB-qualified coaches from the Club and provides an excellent opportunity to get some extra coaching and practice in a safe and enjoyable environment. They will require a drink and a lunch box. If they have their own kit bring it along, otherwise the Club will provide the necessary bats, pads etc. Trainers plus comfortable clothing. Whites are not compulsory. Make sure that warm/waterproof clothing is provided should the weather turn cold or wet. Please make cheques payable to “Berkhamsted Cricket Club” or wire payments to Account 20878561 sort code 20-39-07, with reference “easter course”. Please note we reserve the right to cancel days and provide refunds if the weather is unfit for coaching as we have no indoor facilities available as an alternative. 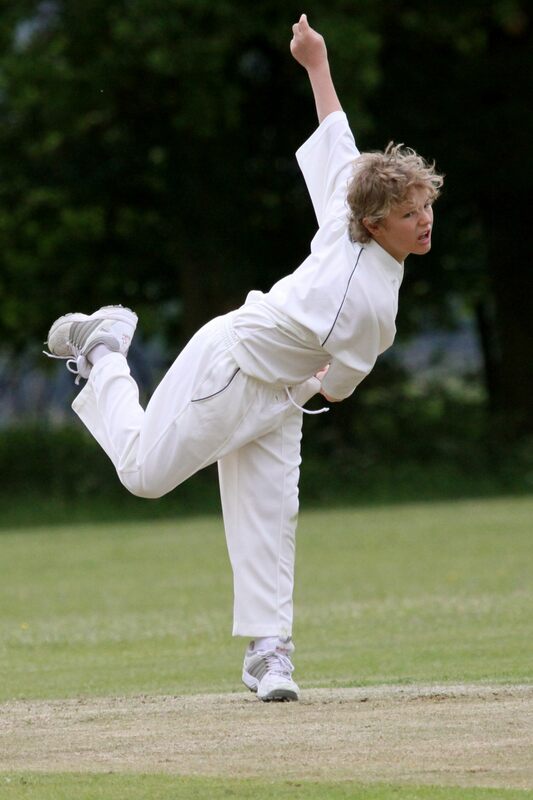 If you are interested in booking for the Summer Cricket Weeks, please click here.